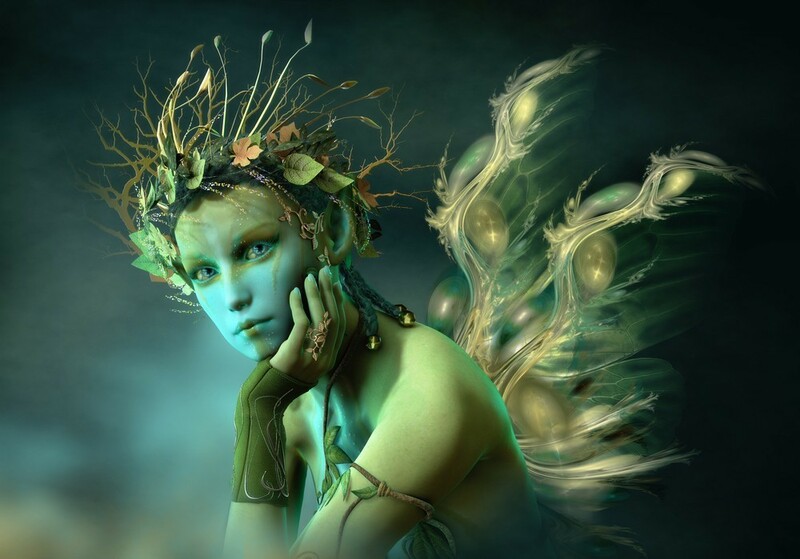 Kyuz, Marzeda, Upor are Fae of the Faery colony in the Swiss Alps. They each have 3 gifts to share with you. Kyuz (Ky-uz), female, a gold & white orb, has the gifts of Love, Youth and Beauty. You will see amazing, fruitful and powerful results in all aspect of your love life (platonic and romantic), youthful zeal of energy returned to you!, and see noticeable improvement in your physical and inner beauty that will attract others and give you a truly remarkable sense of beauty. Marzeda (Mar-zay-dah), female, a purple & silver orb, has the gifts of Spellcasting, Mysticism and Alchemy. A truly magical who gives you the power of casting stronger spells and having magic work greater for you, he creates a stronger channel of mystic power to communicate with mystic entities and the ability to interact with alchemist magic and comprehend the alchemy way of life. 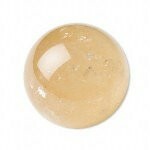 Upor (Ew-poor), male, a brown & gold orb, has the gifts of Enlightenment, Wisdom and Growth. You will receive the gift to learn on a higher level-not only retaining information learned but also understand and use information that is complicated and rooted in great ritual. You will gain wisdom by realizing the power within and around you and in all that exists around you. Through these two gifts you will find growth spiritually allowing you to ascend to a greater realm of consciousness.